Cruise lovers will love the offers our deal hunters have found today. Book now and you can get a luxury cruise to Europe for $1,392 per person visiting France, Monaco, Greece, Italy and Spain as well. 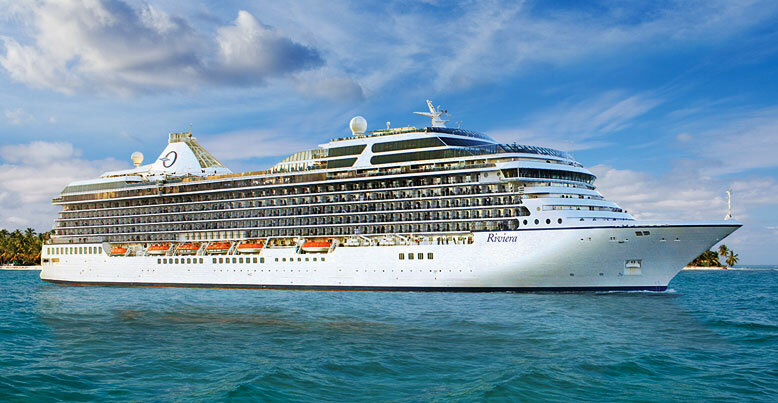 You can sail the seas of the Atlantic and the Mediterranean for 8 days and nights aboard Oceania Cruises’ luxurious ship called Riviera. Apart from this offer, you can also find below a week long Caribbean cruise with Norwegian with extras from $369 per person, a 10 nights cruise to Tahiti visiting Bora Bora with air on Marina by Oceania Cruises for $4,499 pp or a 7 nights cruise to Bermuda aboard Norwegian Dawn for $569 pp. Hurry, such cruise deals will sell out very soon! 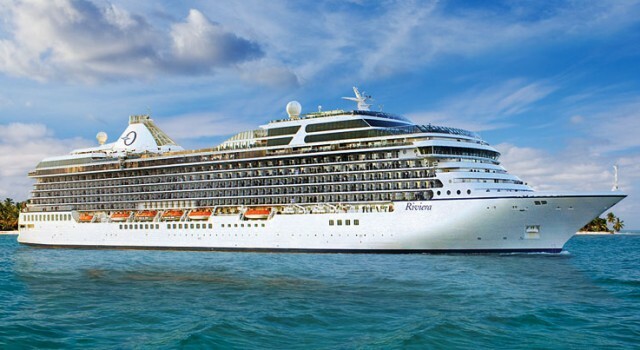 This Oceania Cruises‘ cruise will depart from Athens – Greece, and will stop for shore excursions to visit Taormina (Sicily) – Italy, Sorrento – Italy, Rome – Italy, Livorno (Florence/Pisa/Tuscany) – Italy, Monte Carlo – Monaco, and Marseille – France before it stops in Barcelona – Spain. The cruise is not round-trip and will depart only once on October 5 with disembarkation on October 13 2015. The cheapest inside room costs $1,392 per person, ocean view cabins start from $1,768 pp, you have to pay at least $1,945 pp for a cabin with veranda and $2,520 pp for a suite. Compare the price of this luxury Europe cruise with the offers of the providers from the box and maybe you will find a better deal!